High performances, natural alternatives, product quality and animal welfare are our main axes of poultry innovations. 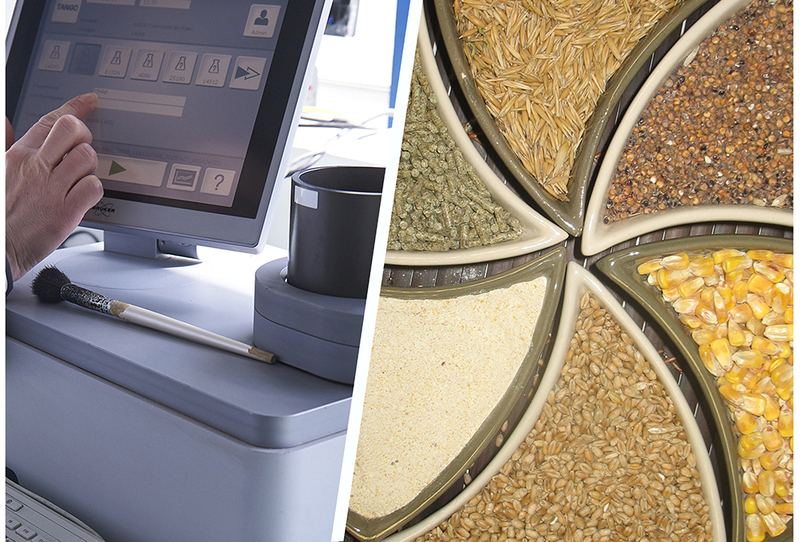 Depending on the type of collaboration, these specialties can be added directly into premixes to integrate specific feed programs. FORCIX PY (Poultry), a real alternative for broilers. Coccidiosis, caused by the presence of Eimeria parasites, is one of the leading causes of performance degradation in poultry around the world. Different studies have shown the effectiveness of essential oils and herbal extracts against these parasites. FORCIX PY is a combination of selected essential oils, benefiting from the ECHV technology specific to Idena and from natural active ingredients that target the gut and caeca of poultry. FORCIX PY has been used successfully for more than 15 years for the production of “antibiotic-free” chickens. 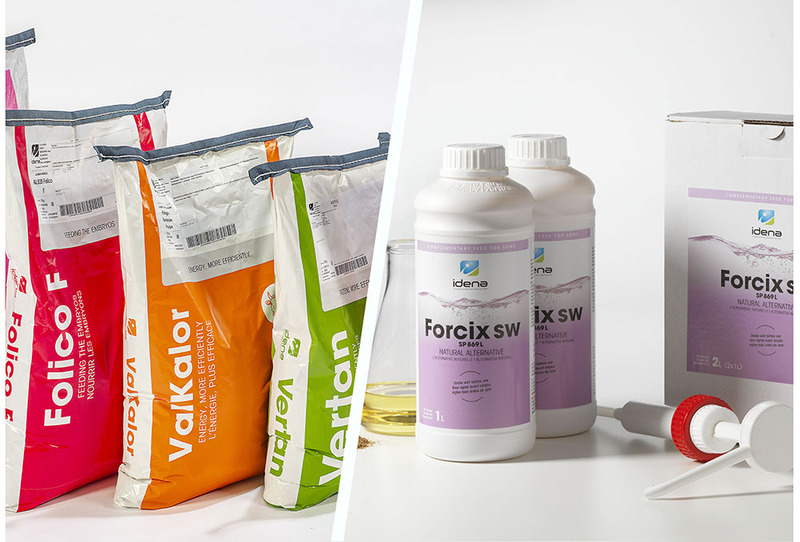 FORCIX PY has thus shown its interest in many experiments, with similar zootechnical performances to conventional products. It is a concept developed in a powder form to be introduced into feed and a liquid form for direct applications in farms. Dysbiosis causes significant economic losses for poultry farms and is often associated with the use of medication. IDENA has studied the synergies and antagonisms between different plant metabolites. 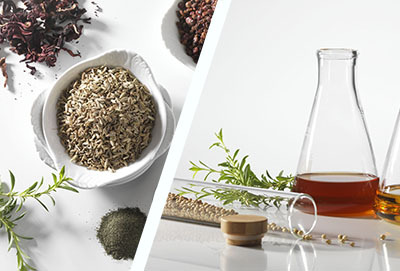 EVOPERF is a selection of multiple essential oils and an exclusive nucleus benefiting from the ECHV technology particular to Idena, with a plant-extract base and favorable action on the microbiota balance. The effectiveness of Evoperf is scientifically proven to improve FCR and DWG indices. ELOXIR, productivity without stress ! 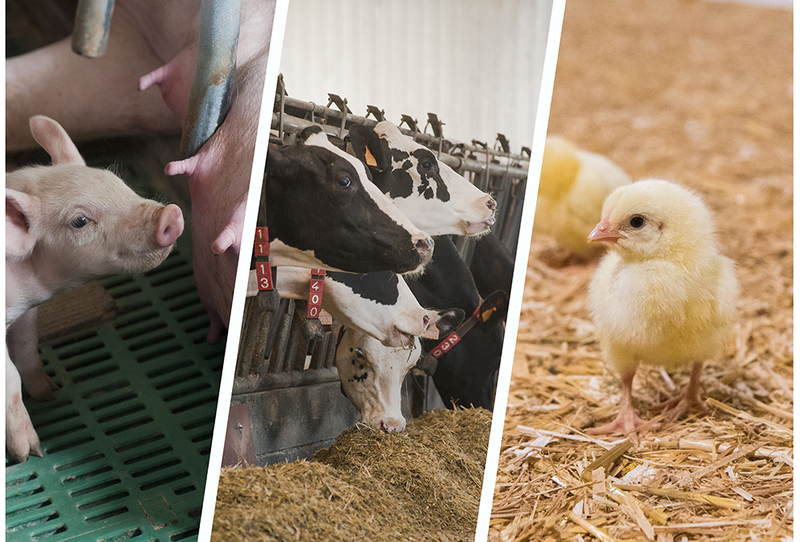 During certain farming periods, animals are subject to hostile influences (pathogens, heat discomfort, transport, vaccinations etc) which cause an immune reaction and cell damage. ELOXIR is a blend of plant extracts with antioxidant and anti-inflammatory properties. ELOXIR is recommended in the critical starter period, as an accompaniment to vaccination programs, or throughout the program (de-medication). ELOXIR has also shown itself to be of interest in promoting fertility for breeding poultry, particularly in the feeding of the breeding male, which favors the activity of spermatozoa. Maximizes stocking densities while respecting animal welfare. Evolit positively influences the intestinal microbiota of poultry and reduces waste product humidity. Our results confirm better litter quality, better control of pododermatitis and better zootechnical results. An innovative combination of specific minerals and botanical extracts that improve the quality of the shell and outer shell membrane. Pontiplus acts as soon as egg formation commences. Used successfully for more than 20 years, it promotes a positive economic balance with more marketable eggs and fewer decommissioned eggs. It also helps lengthen the laying period ( up to 8 more weeks of laying). GRH is a blend of essential oils and herbal extracts with anti-parasitic properties (particularly on the histomonas meleagridis and heterakis gallinarum), as well as antiseptic and immuno-stimulant effects. EVOPTERE consists of a mixture of aromatic substances that disrupts the life cycle of the fly by preventing metamorphosis of the larvae. EVOPTERE is incorporated in the complete feed at 0.25% (= 2.5 kg / T) according to a specific program. EVOPTERE has shown its effectiveness by significantly reducing the fly population. EVOPTERE is therefore a natural solution, an alternative to spray products, easy to use thanks to its incorporation in the chicken feed. Increases weight of fatty liver (foie gras). Improves viability of birds during fattening. It is the combined interest of butyrate and specific essential oils to increase the capacity of the digestive tract of poultry that transforms the feed. Butinov is very successful in the 0-10 days.